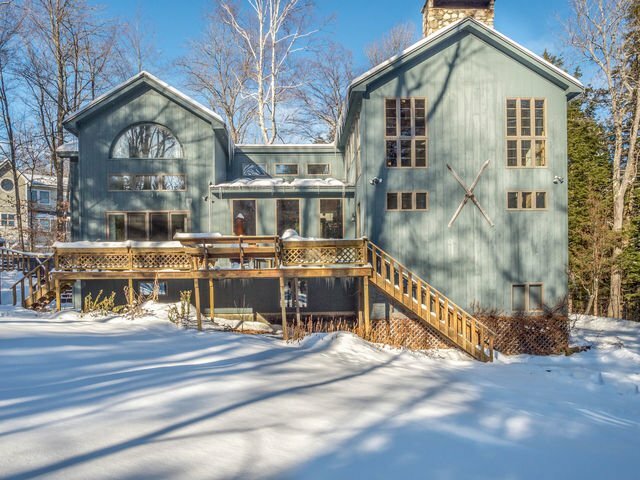 In my last market update in late March, Buyers were getting unburied from the snow, taking a look at properties and starting to make more offers. The stats show the trend continued as the sales volume in the past eight weeks picked up decidedly from the first few months of 2014. 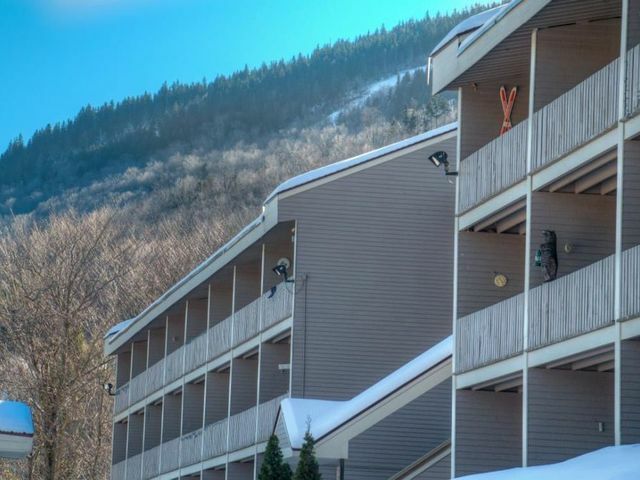 The most consistent performer for the first six months was slope side condominiums at Sunday River, but fortunately for Sellers, Buyers diversified in recent weeks and also chose off-mountain condos, land and single-family homes. There is still a gap in higher-end sales—in this market area that’s typically sales of $700k and more. There have been a few scattered showings in 2014 and it’s only a matter of time with the positive trend that this segment will pick up as well. After all, what is everyone doing with the money they’re making from the stock market? So to refresh, my updates include Newry, Bethel, Albany Township, Gilead, Woodstock, Greenwood and Hanover. Starting with Single-Family Homes, there were 11 sales in Bethel since March 24, priced from $134k to $399,900, with the latter being a Colonial home on Middle Intervale Road. I note this because of the dominance of log-sided chalets in this price range in recent years. 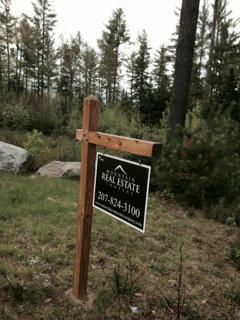 Log-sided chalets continue to sell, though not as aggressively in 2013: two of the homes that sold were chalets and there is only one out of the currently four new Pendings in Bethel. 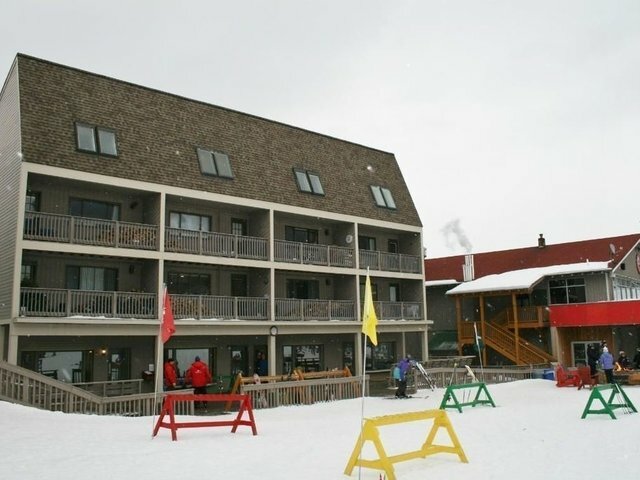 That one is listed at $345k and other Pendings–not chalets–range from list prices of $59,900 to $329,900. 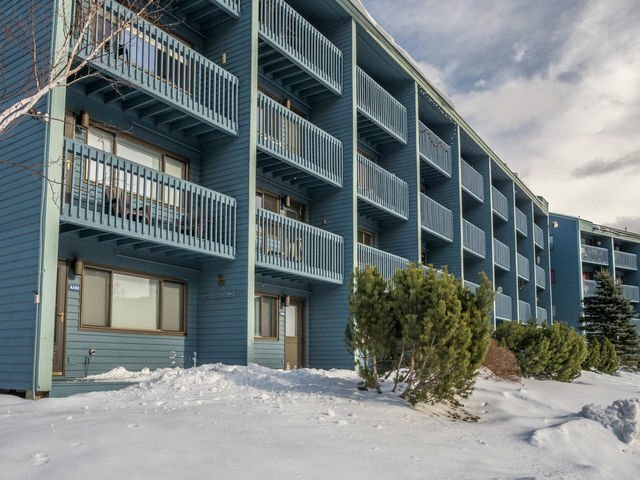 Newry’s highest priced sale thus far this year was a chalet at $520k with a list price of $539k, followed by another chalet that sold for $450k on a list price of $469,900. Both of these homes were built as spec homes, both are chalets, and both were in The Peaks and Peaks Village, respectively. Two other homes, priced at $445k and $420k, also chalets and located in the Starwood and Mountain View subdivisions, are Pending. The other new Pending in Newry is a home priced at $125k and located on the Bear River Road. Greenwood has had two sales of homes listed at $138,500 and another at $49k and has three Pending sales at $150k and below. Woodstock had a sale on the West Summit Road listed at $129k and has two Pendings at $294k and $277k, with the former in the new Yawkey Way neighborhood. The latter is on Frog Lane and a home that was on the market for several years prior. 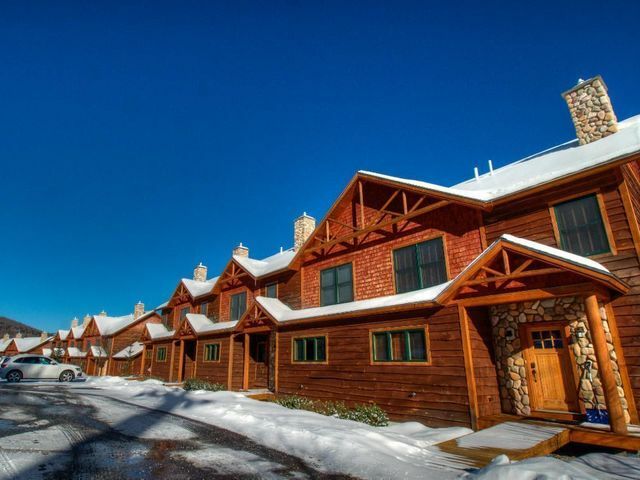 The sleepy town of Gilead has been, well sleepy, with one sale of a chalet priced at $217k. Albany Township has three Pending sales, priced from $59,900 to $165k, the latter comes with nearly 46 acres of land. 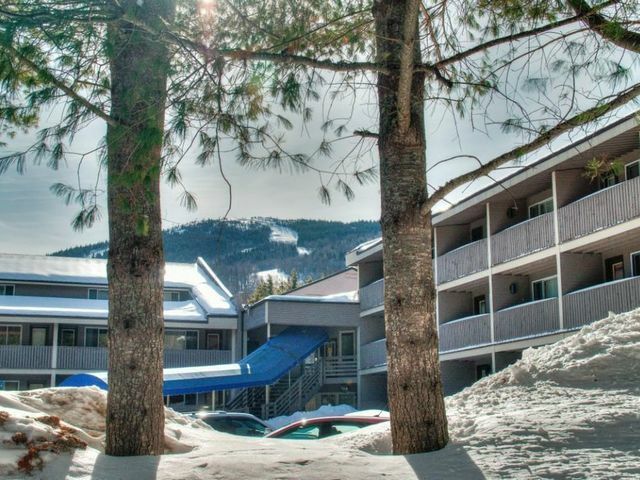 On to the Condominium and Townhome sales: as aforementioned, in a year abundant with snowfall, Buyers gravitated to slope side properties: of the 17 sales since March 24, 13 were on the slopes of Sunday River Resort. 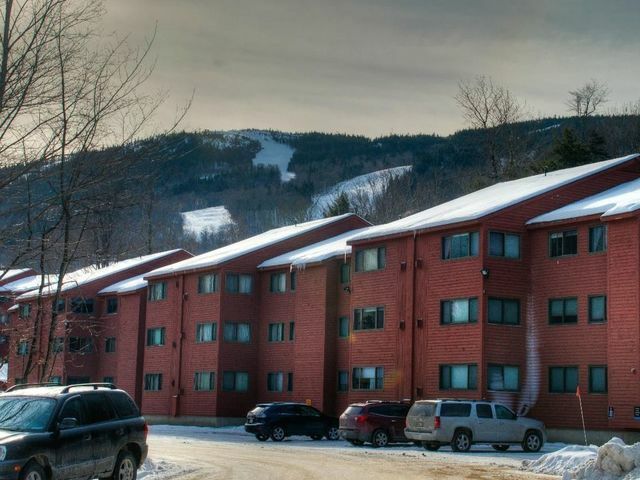 Included were five one-bedroom units across Brookside, Sunrise and White Cap and priced from $119k to $127k, four two-bedroom units between North Peak, Brookside and Merrill Brook, and priced from $149k to $249,900, and four three- to four-bedroom units at Locke Mountain and Tempest Ridge Mountain Village, priced from $425k to $600k. There are currently just two Tempest Ridge townhomes left available in Phase II and the developers have an eye toward Phase III. 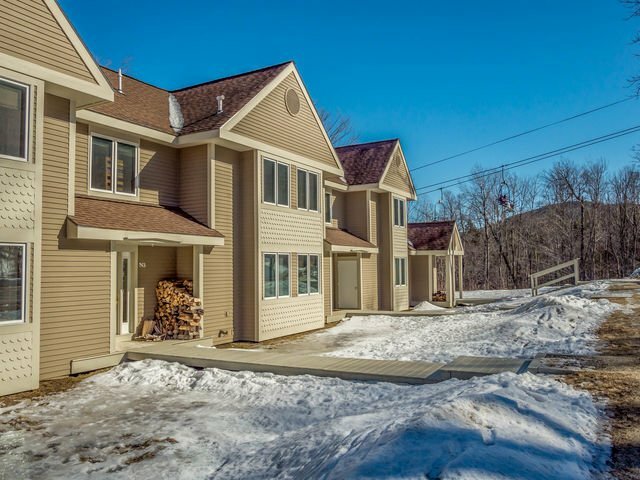 There are currently three Pending slope side properties, two one-bedrooms units at Brookside and Fall Line and a two-bedroom in the South Ridge townhome complex. 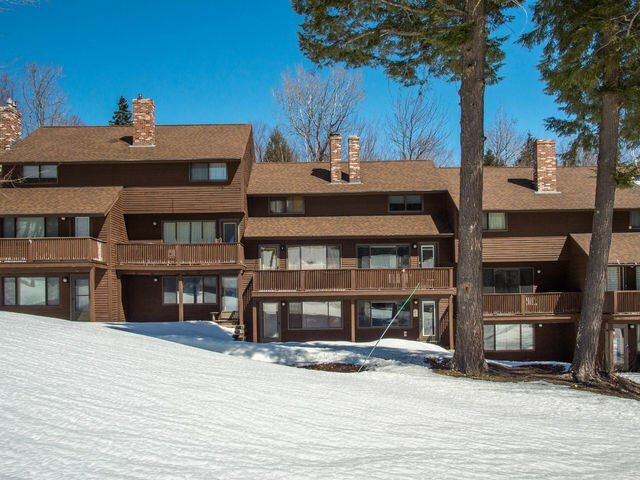 There were off-mountain Condominium sales as well, one in Greenwood priced at $126k and the others in the more well-known Eden Ridge (priced at $185), one in the Barker Brook Townhomes priced at $209k, and in the Mountain Vista neighborhood priced at $289,900. Finally, it was a challenging winter to show land barring the adventurous types willing to don snowshoes. With that said, there were 13 lot closings since March 24, priced between $12,500 and $179k, the latter was a 163-acre parcel in Woodstock. The bulk of the Sales were in Bethel, with eight closings. Two were in Gilead and another was in Greenwood—all but a lot priced at $149,900 on the Daisy Bryant Road, were listed at under $100k. 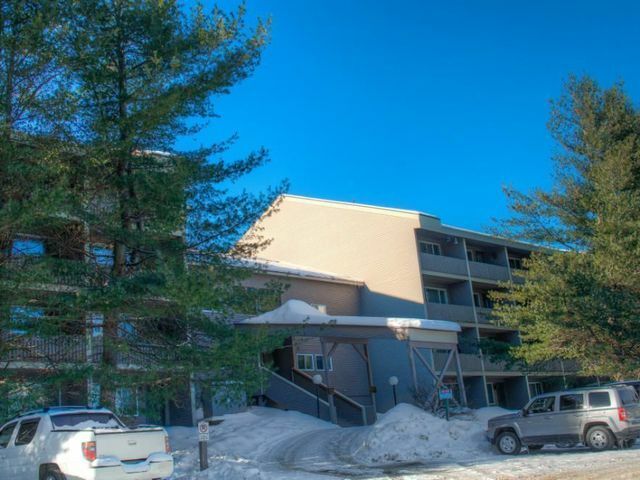 Another Peaks Village lot in Newry sold, it had a list price of$89k. For Pendings, Newry has three, priced from $33k to $69k and on Skyline Drive off the Bear River Road, in the Ragged Hill subdivision, and in Coombs Village. There are an additional five lots Pending in Bethel; two are in the Olde Mt. Will Farm Road subdivision off Route 2, and two are on Mayville Road (Route 2), including a 40-acre riverfront lot listed at $249k. The summer months in the area are typically slower for brokers in terms of volume of sales, but the Buyers are also typically more serious. We will have to see how the months ahead unfold. Stay tuned for more updates and as always, feel free to contact me with any questions.